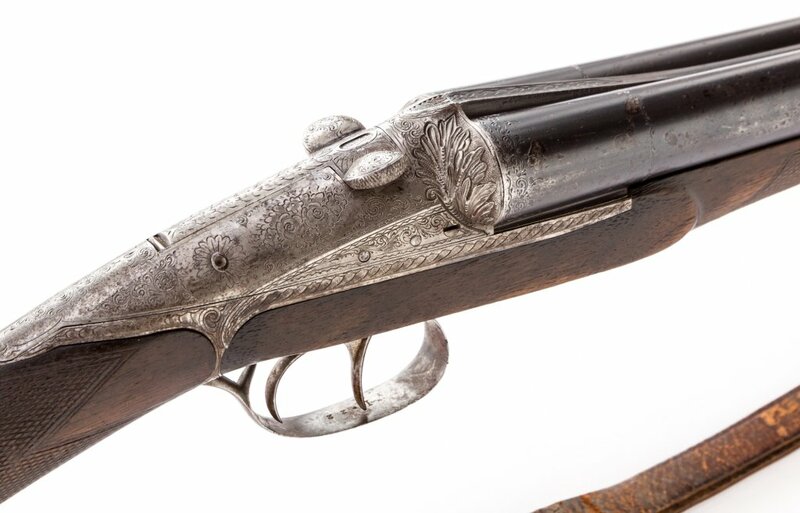 Back in the 19th century, the French were some of the most inventive gunmakers in the world. 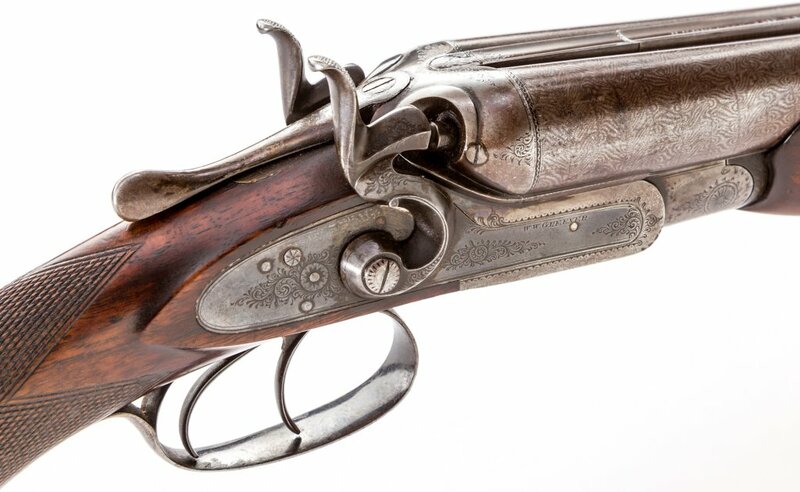 In many ways, men like Pauly — inventor of the self-contained cartridge — and Lefecheaux — inventor of the drop barrel, breech loading shotgun — created the modern side-by-side shotgun. 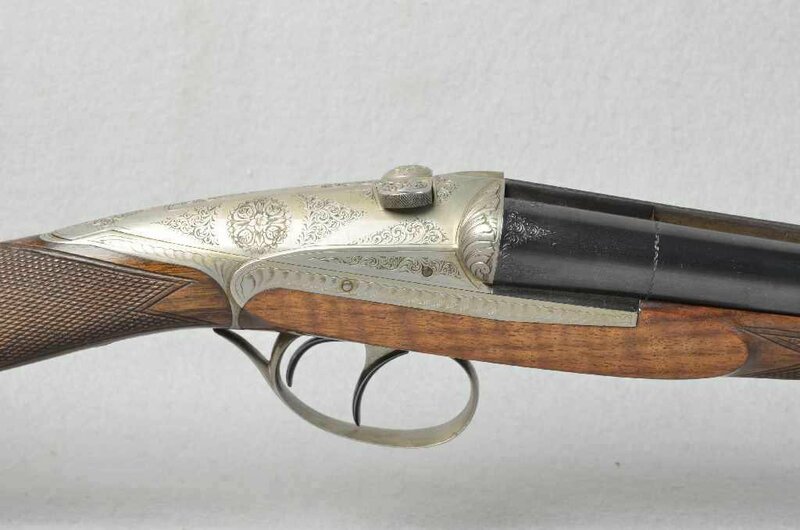 Regis Darne, another frenchman, was just as inventive, even if his famous Darne sliding-breech shotgun had less impact on the shooting world. 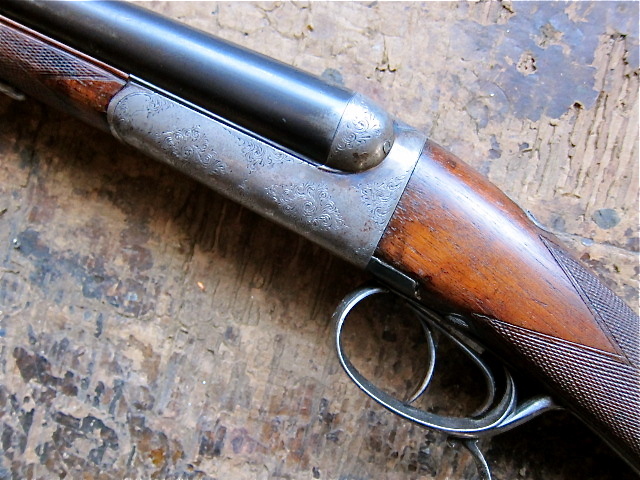 Patented in 1897, the Darne shotgun is still being made today – and it’s as peculiar now as it was 100+ years ago. 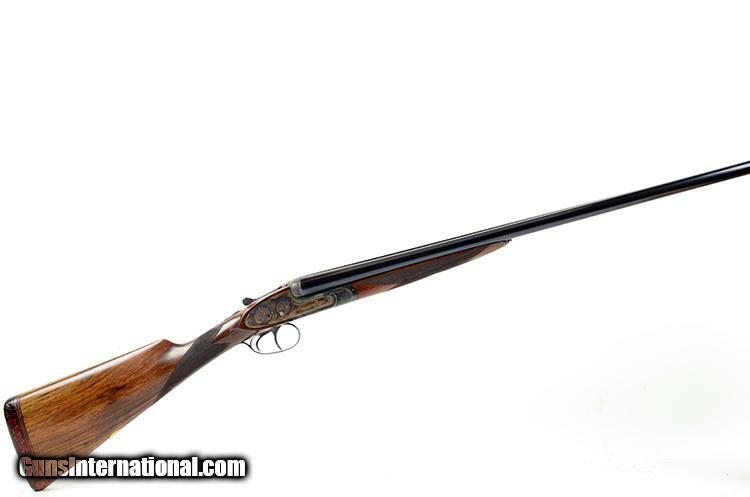 I’ve owned a couple them. 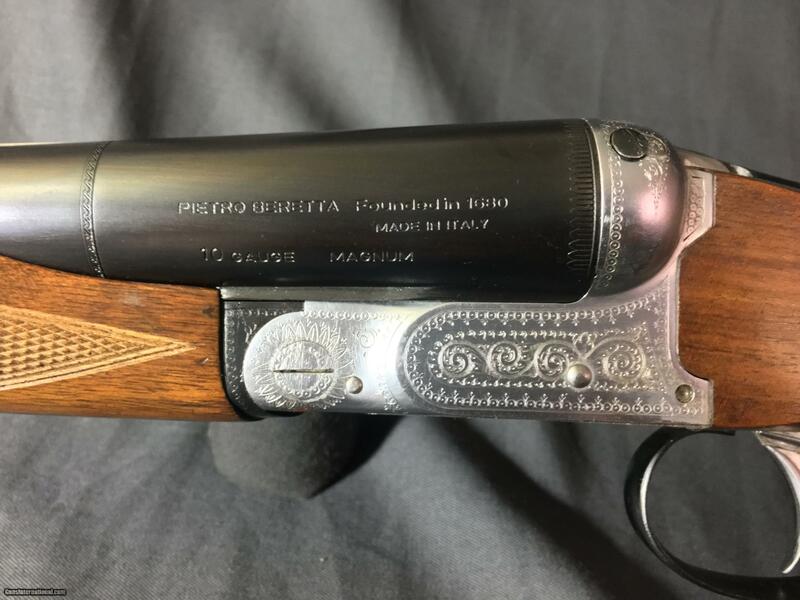 People either love or hate the design, and I wasn’t on the love side. 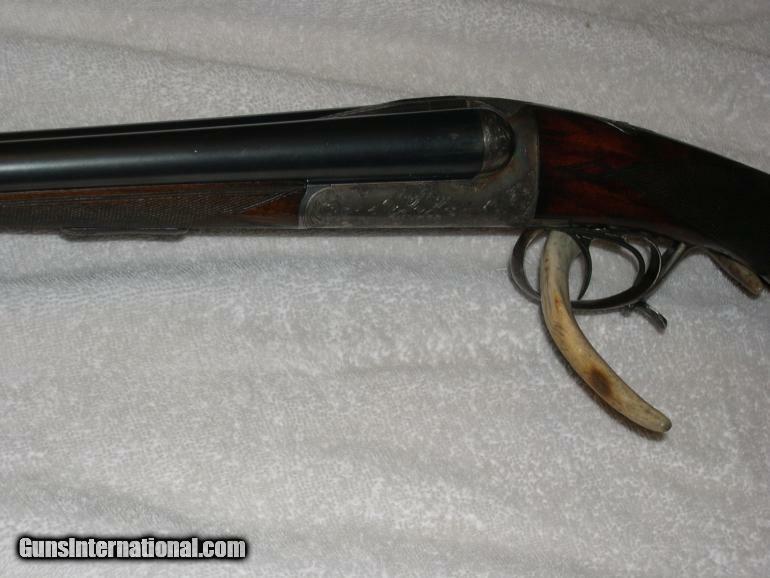 But other folks rave about the Darne’s light weight and unique action. If you’re one of these love folks, the Darne you see here is worth checking out. 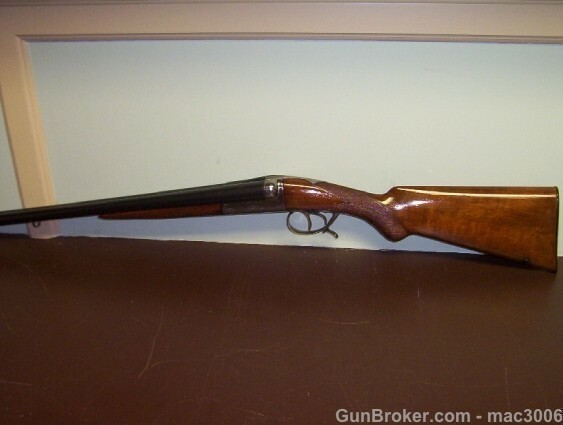 It’s on Gunbroker.com now, and the auction ends on 1/5/2014 @ 9:00 PM ET. 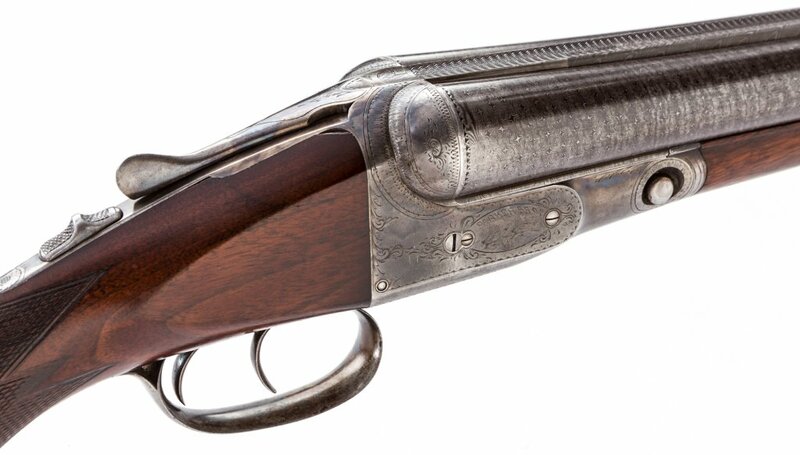 Darne V19 16 gauge Double Barrel, SxS Shotgun: Exceptional Darne V19 sliding breech 16ga shotgun. Built in the late 60’s or early 70’s. 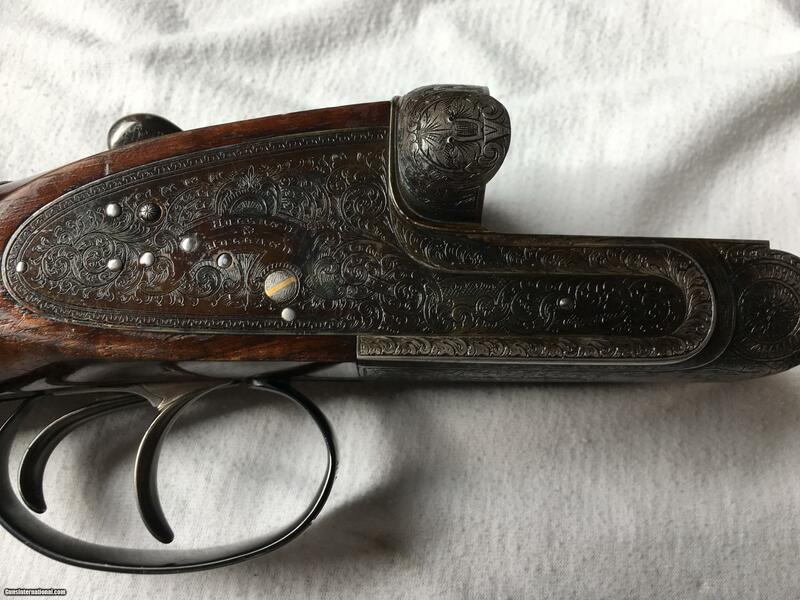 Beautiful wood with original Darne buttplate. 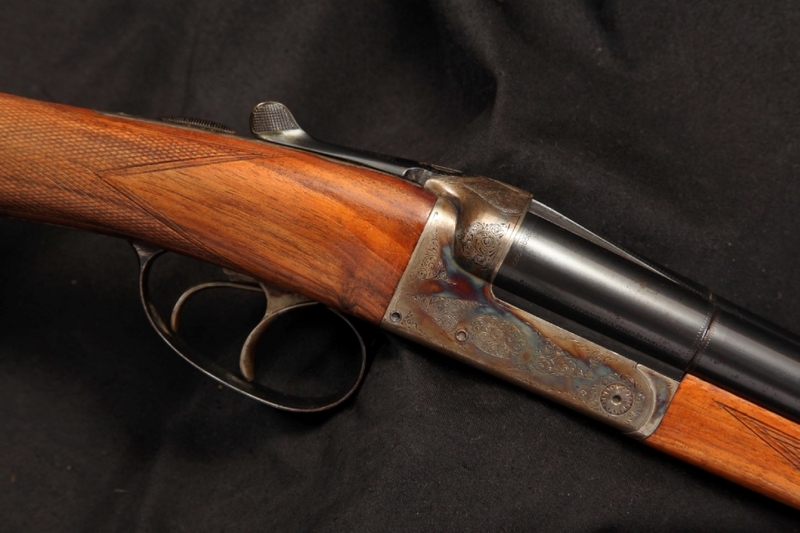 Gun is in original and excellent overall condition and appears to have been fired very little. 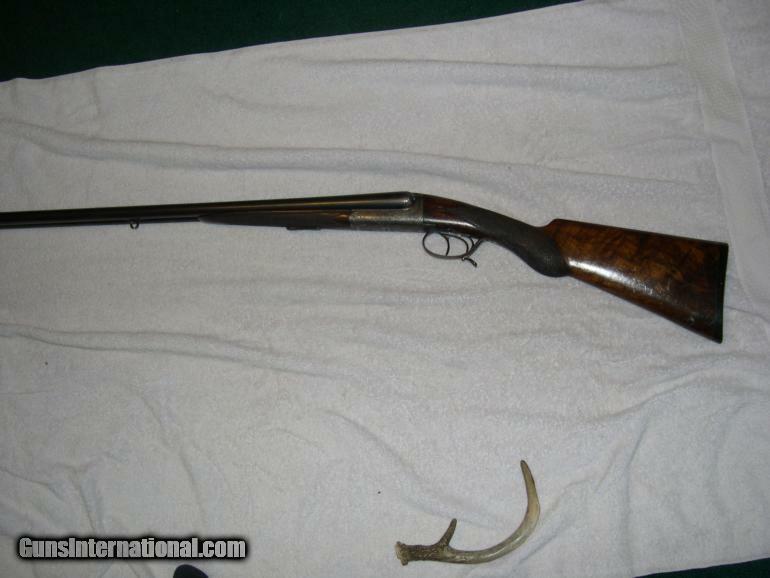 Barrels measure approximately 27.5″ choked modified and full, excellent bores. 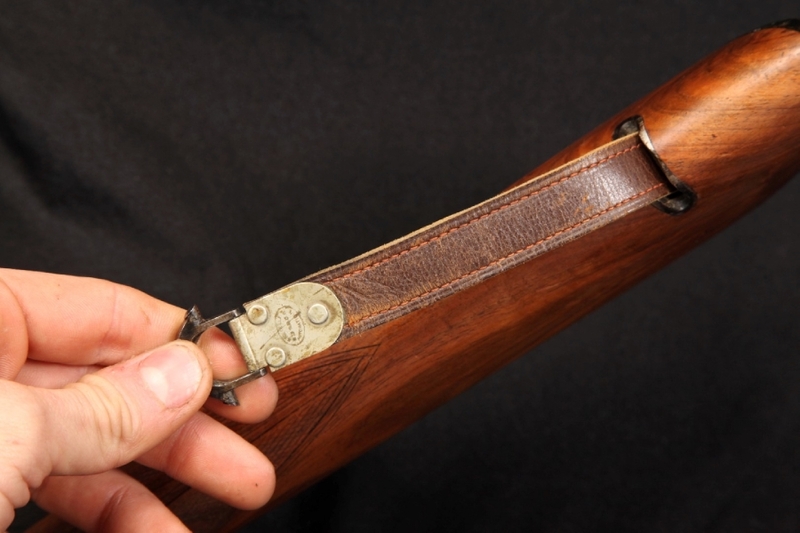 LOP measures 15.25″ to front trigger and 14.25″ to rear trigger. 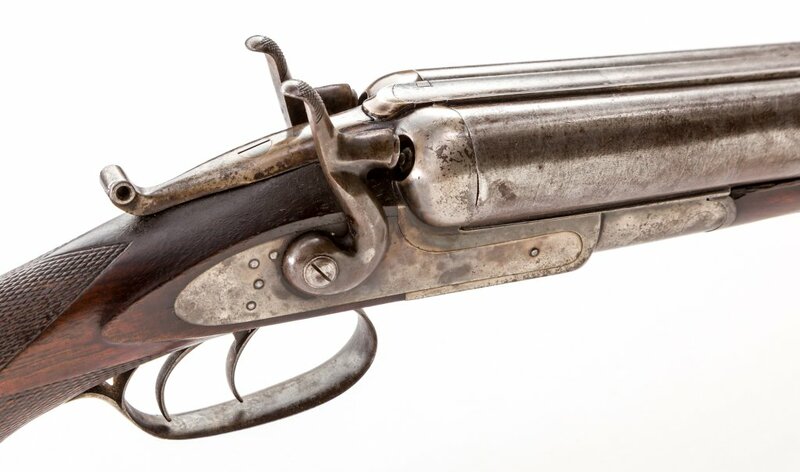 Gun weighs 5.75″. 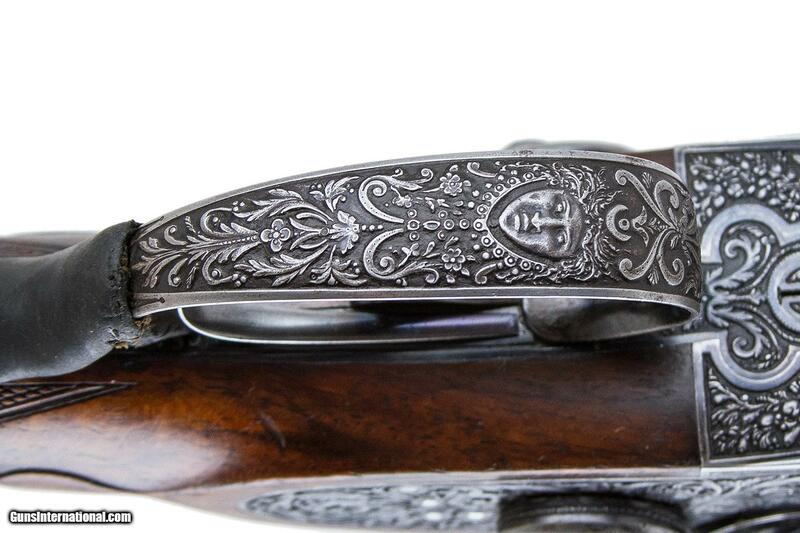 Nicely engraved. 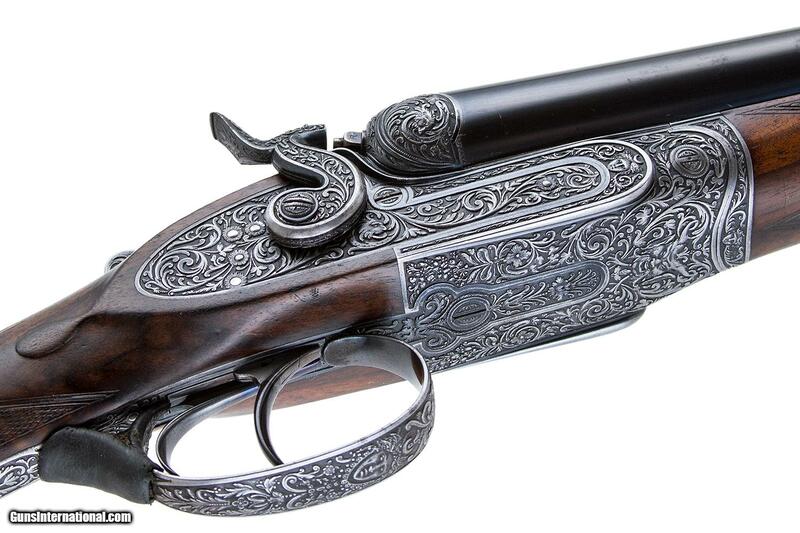 It would be hard to find a nicer example of this gun. Craig Koshyk is a great researcher and writer. He’s also a skilled. The pics you see here are just a few of the fantastic shots you’ll see when you visit his site: Craig Koshyk Photography. 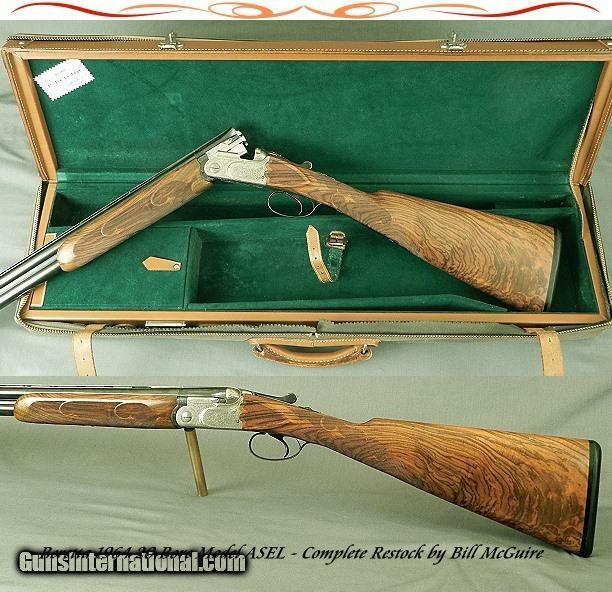 Another great Guyot side-by-side shotgun…. 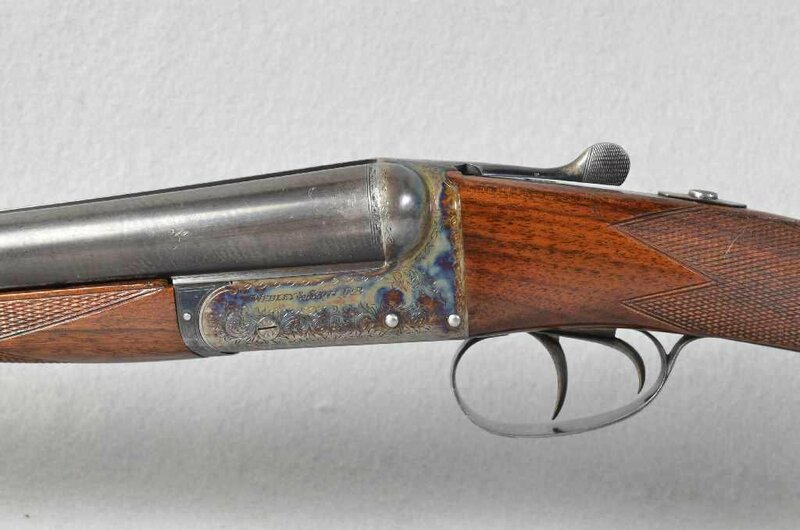 I’m a big fan of Guyot shotguns, and I’ve written about these doubles here, here, and here. 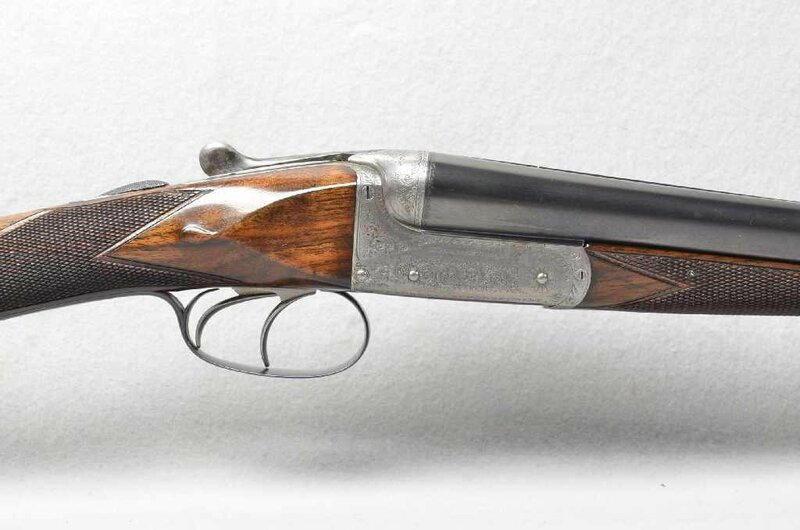 Just about every Guyot side-by-side that I’ve seen has been very well made, from the lower-end boxlocks to the top-of-line sidelocks. 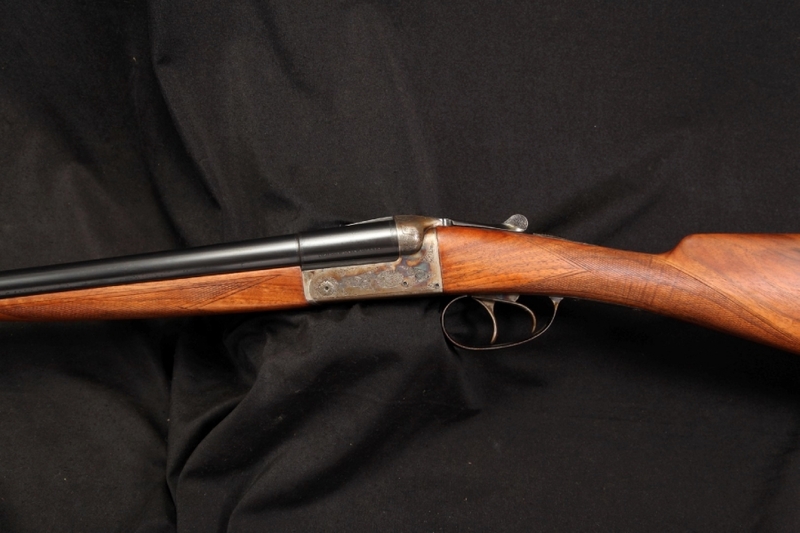 Serial #12451, 12 bore, 29 1/2″ barrels are choked improved cylinder and modified and show bright excellent bores. 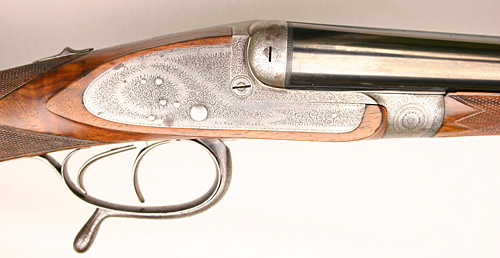 The shotgun features ejectors, cocking indicators, articulated front trigger, sideclips and non-automatic safety. 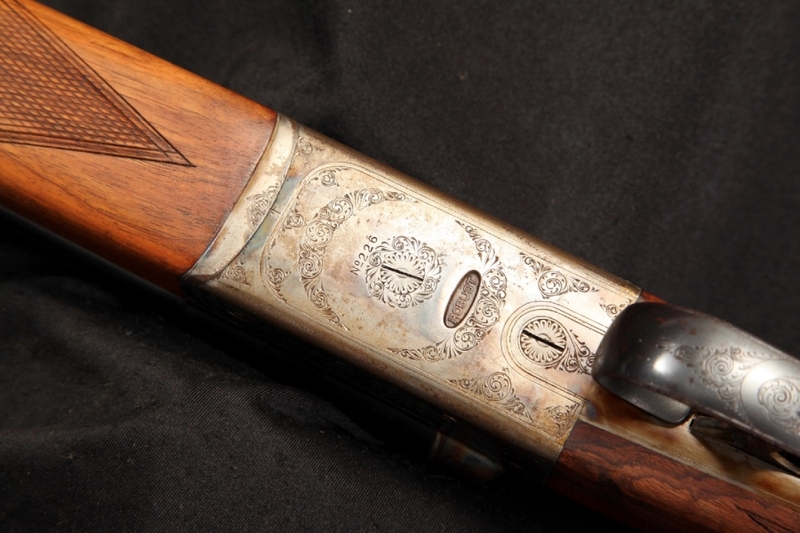 The action and locks feature full coverage rose and scroll engraving with “N. GUYOT” on left lock and “A PARIS” on right lock. 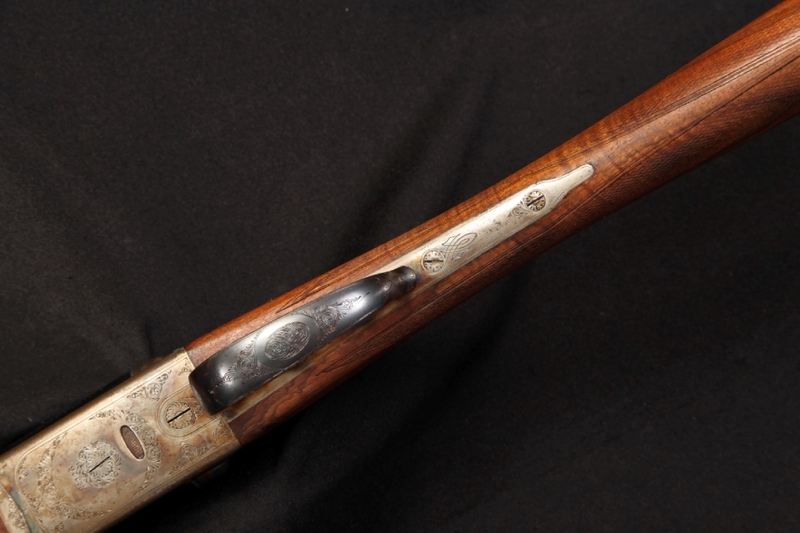 The barrel rib is engraved “Sir Joseph Whitworth’s Fluid Comressed Steel” and the barrels are marked “N. Guyot Arqr. Paris / 12 Rue de Ponthieu”. 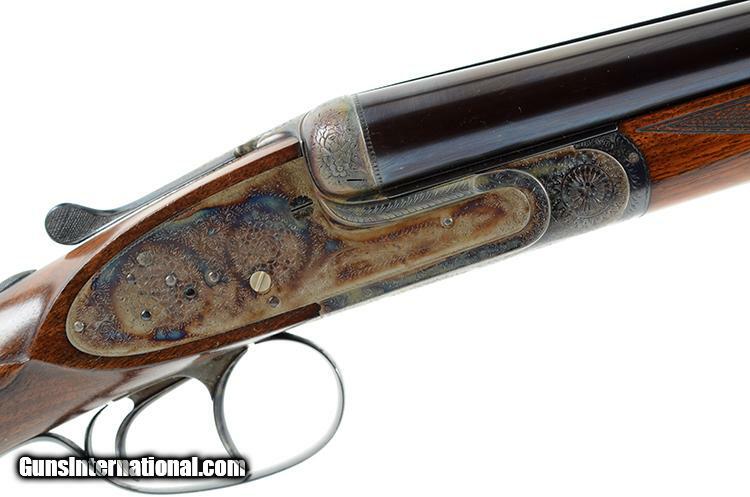 The barrels retain 95% superb quality blued finish that appears original. 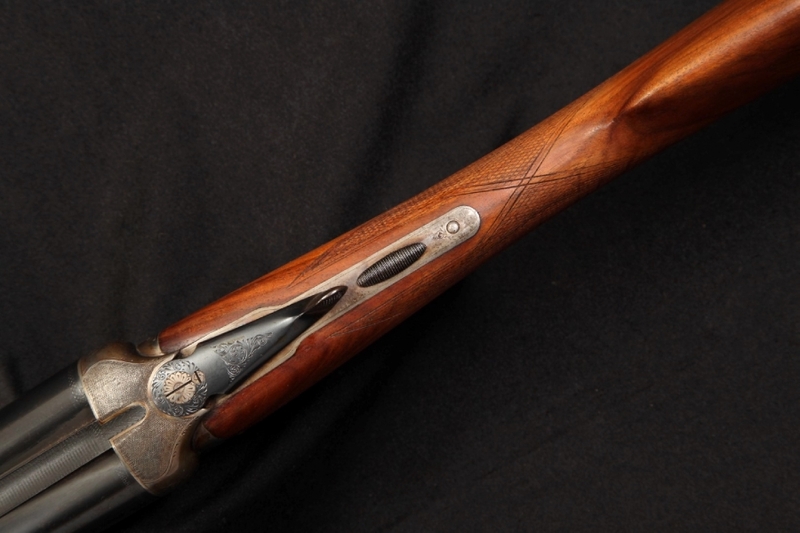 The barrels feature their original French proofs and have been additionally proofed in England “12 ga / 70mm / 850 BAR”. 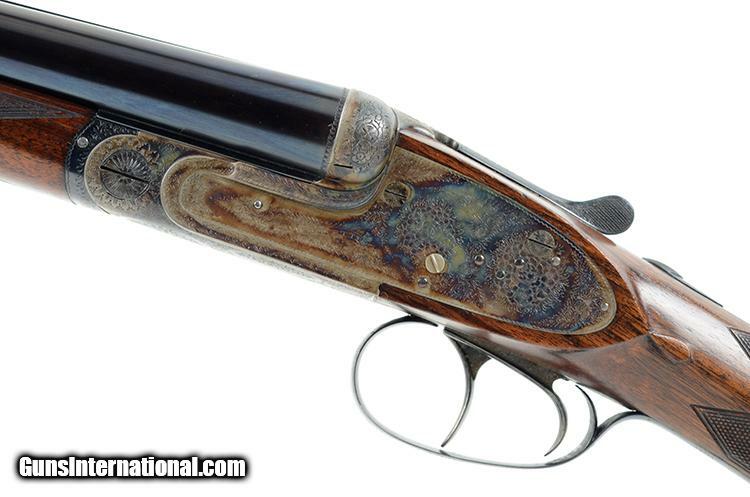 The action and locks retain 80% original color case-hardened finish with most loss on belly where colors are blending with a pleasing smooth gray patina. The triggerguard retains about 60% thinning original blue finish. 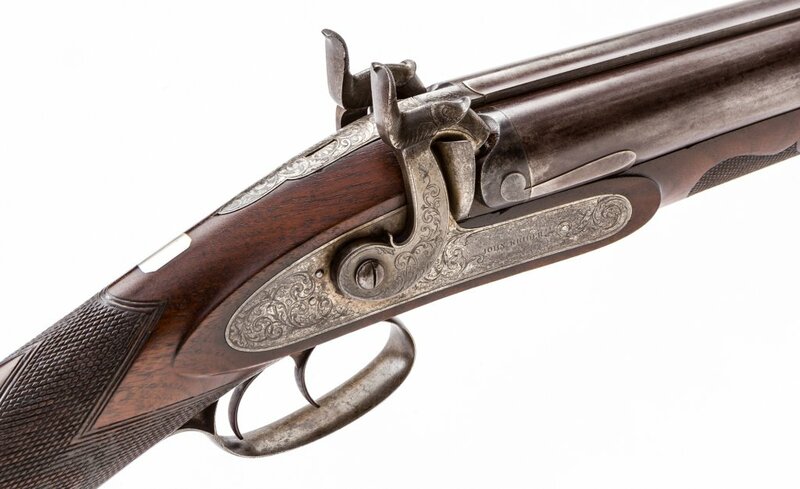 The checkered straight grip buttstock and splinter forend are of beautifully figured French walnut and rate excellent plus and may have been lightly cleaned with freshened checkering. 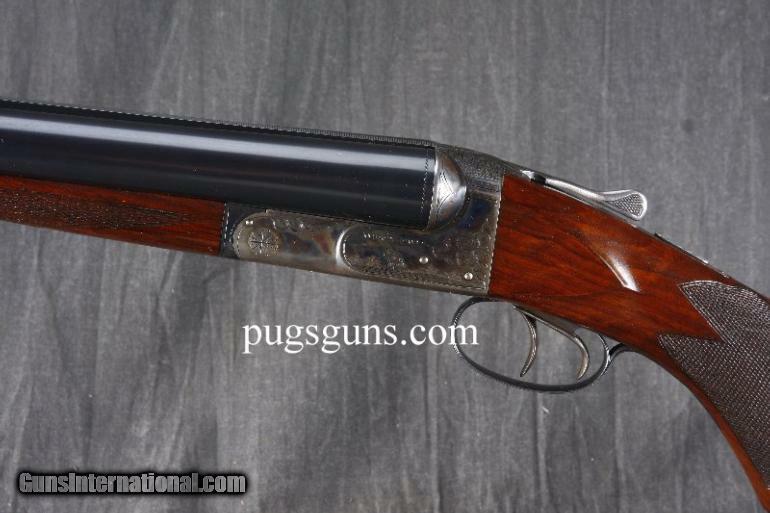 The shotgun locks up very tight and points beautifully with a 14 5/8″ pull over a later leather covered pad with drops of 1 1/2″ and 2 1/8″. 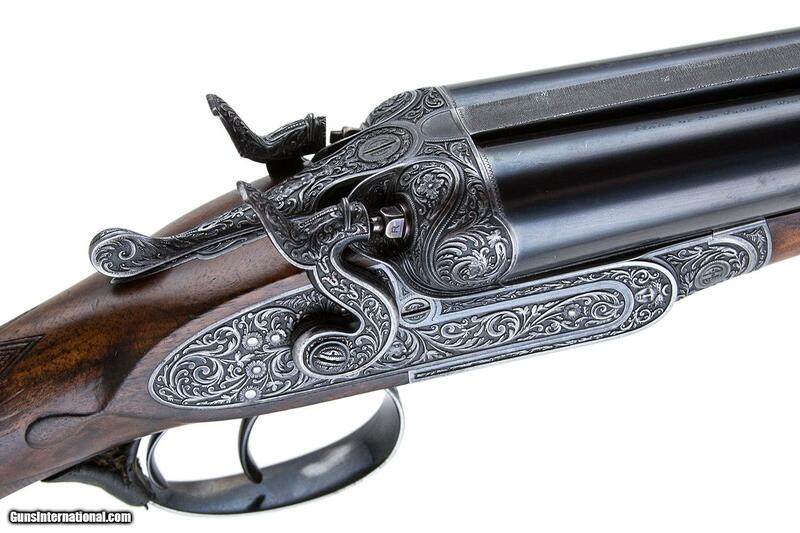 A very fine, best quality Parisian double gun of superlative quality. 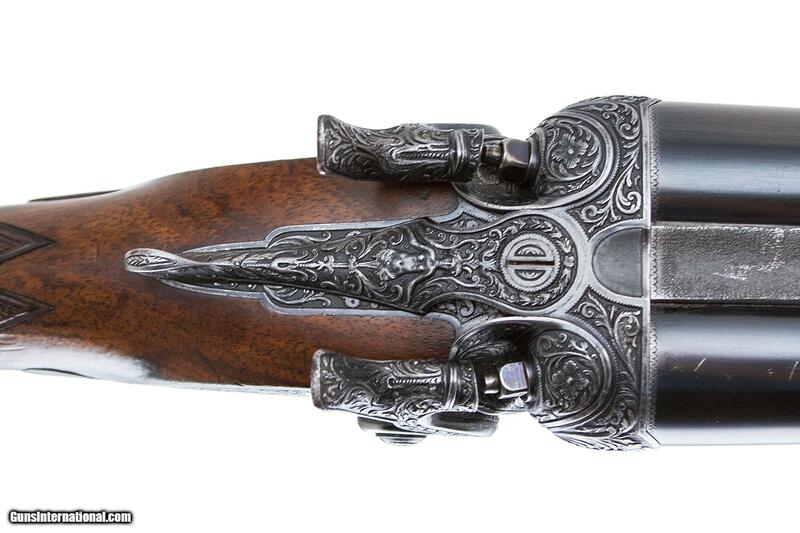 (Estimate: $8000/12,000) SOLD FOR $9200.00. 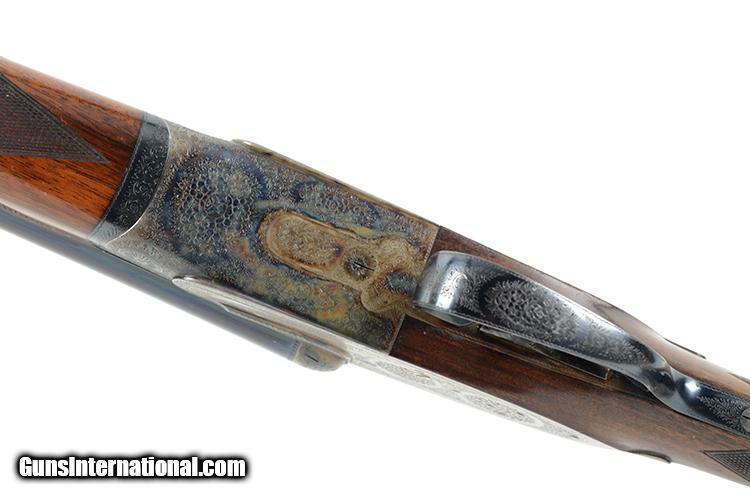 Daily Double: Charlin 16 gauge side-by-side shotgun…. 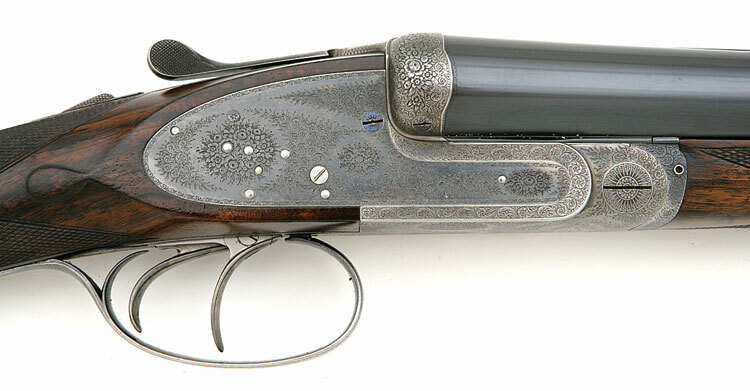 The French love quirky shotguns. 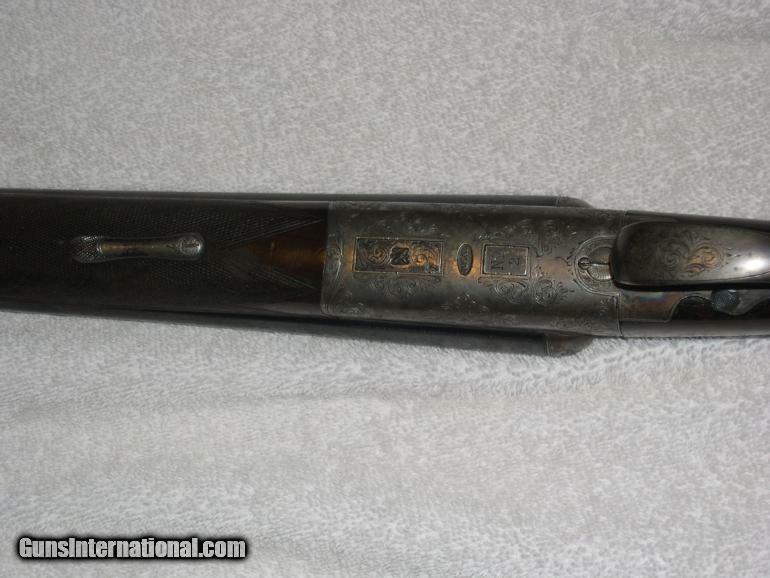 One of the quirkiest they’ve come up with is the sliding breech double barrel. 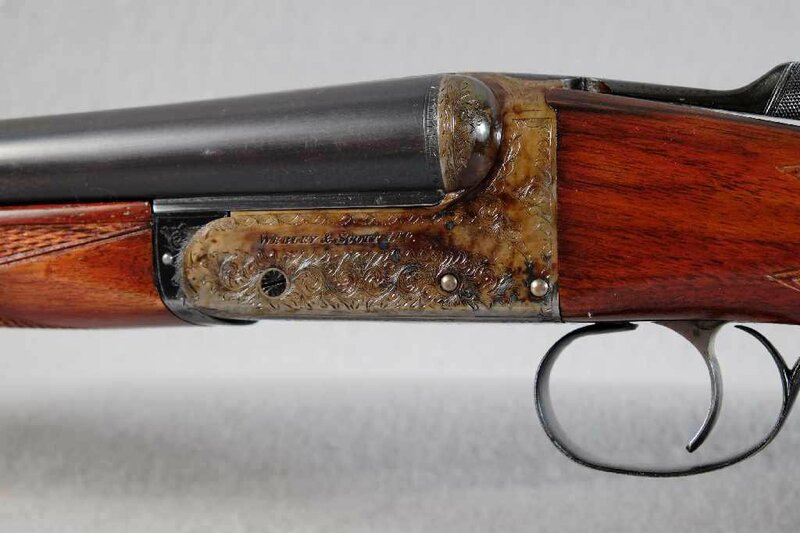 Darne is the most popular maker of these side-by-sides. 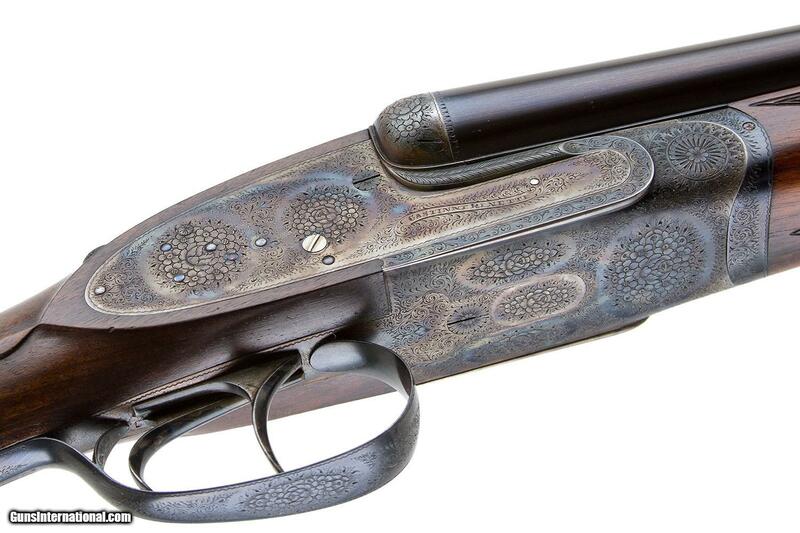 But there was another company who turned out doubles on the same odd-ball idea: Charlin. 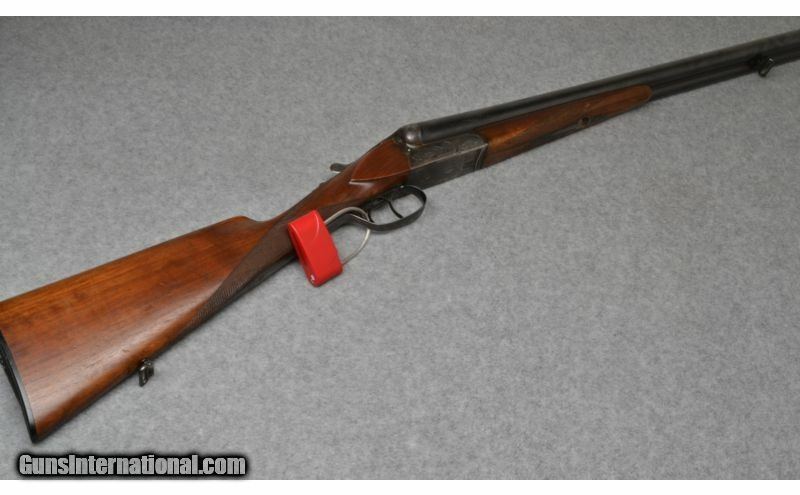 I’ve owned a couple Darnes and handled a few Charlins. For some reason, the actions on the Charlins have had a smoother, more refined feeling. That being said, there’s a problem Charlins: they’re hard to find. When you do come across, they’re usually expensive. 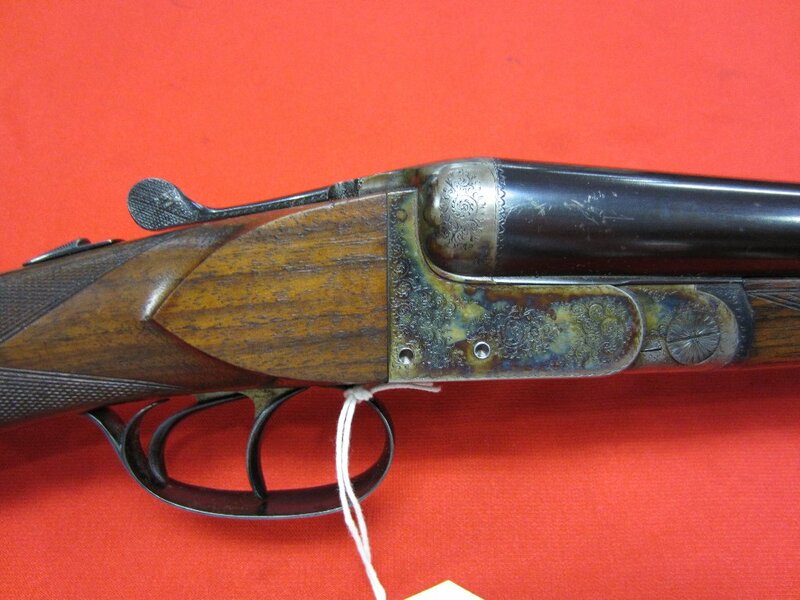 But not this one looks like your chance to get one at a decent price. 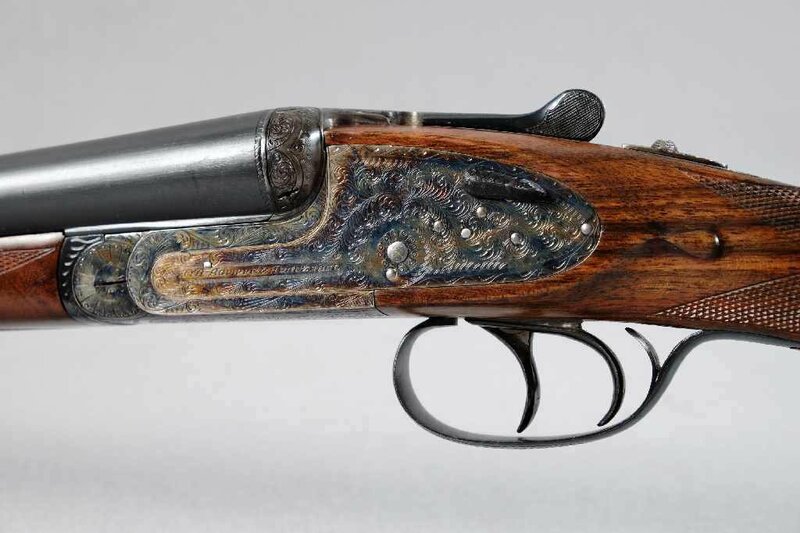 While it looks a bit rough, and its’ probably a low-grade model, it is a real Charlin. And you just don’t see that every day. 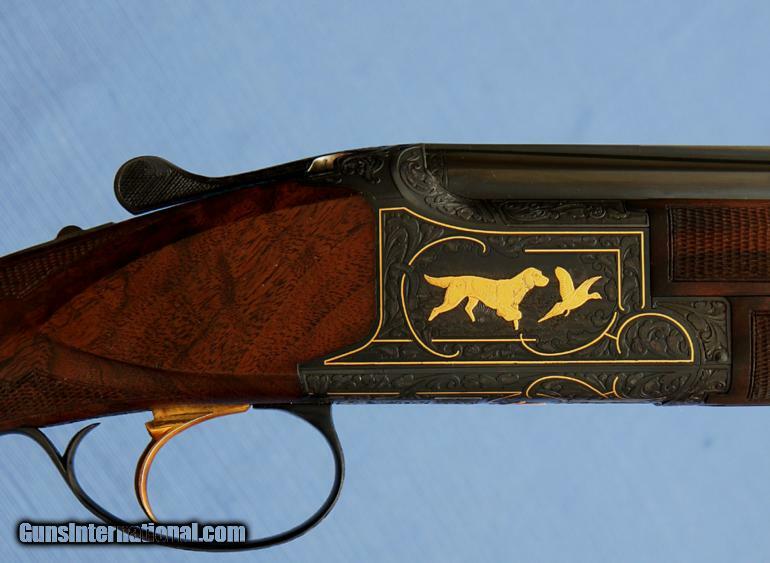 More about Darnes and Charlins here at Geoffrey Gournet’s Darne/USA forum. 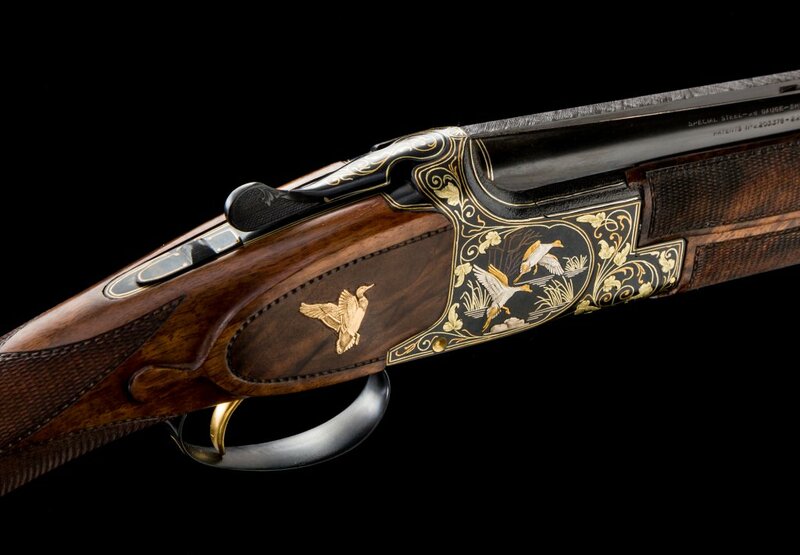 Guy De La Valdene is easy to envy. 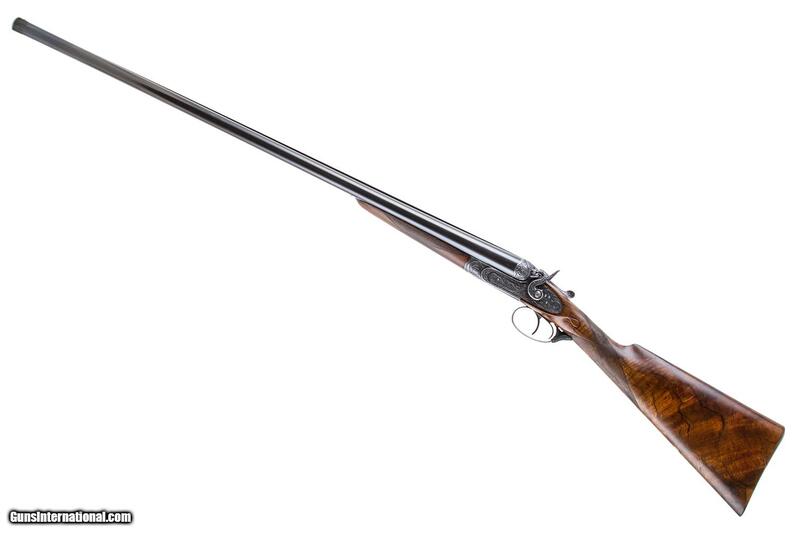 He has spent his life fishing and hunting, has owned a quail plantation in Florida, and has life-long friendships with guys like Jim Harrison and Russel Chatham. Valdene also writes, and when he does, he’s good enough at it to give me another reason to be jealous of him. One of his earliest works is Making Game: An Essay On Woodcock. I just picked up a first edition of this book. I’m not that far into it, but when I finished the foreward last night and set the book down, I knew I was I going to enjoy the remaining 202 pages. -Guy De La Valdene, from Making Game: An Essay On Woodcock. 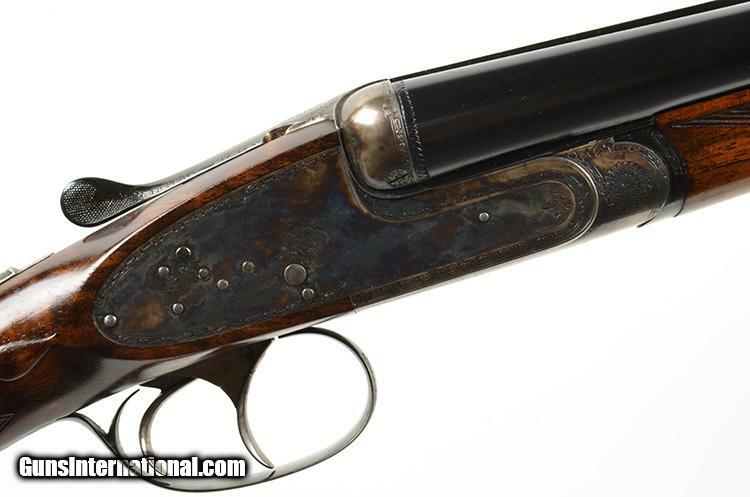 DOUBLE BARREL SHOTGUNSbest-quality, French, guyot, Purdey, shotgun, sidelock, Whitworth17 Comments on Who the heck was Guyot?